The Chalfonte VSOP Grande Fine Champagne Cognac is a wonderful example of how a good cognac from what might be described as an 'unknown' brand can offer exceptionally good value for money. This blend of Fine Champagne cognac is delightful: light, slightly sweet, with caramel, and vanilla notes to tantalise the tastebuds. Of course, it can be enjoyed in a multitude of ways, being a versatile VSOP. 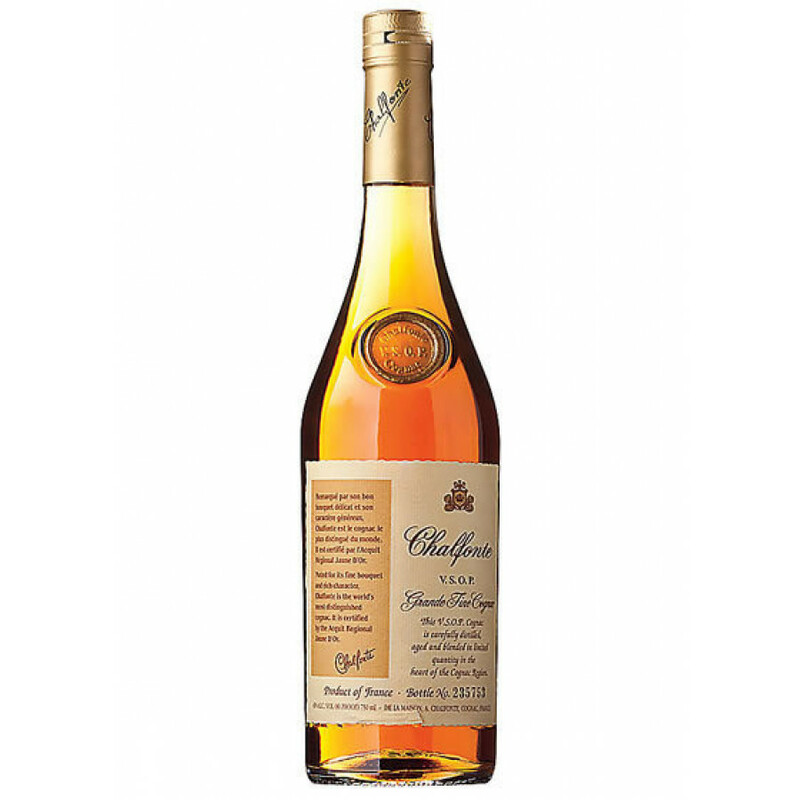 But for many people, pairing this cognac with dessert is a great option.